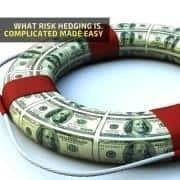 Hedging currency, bank, price and credit risks – what is it and what is it for? Internet is full of articles about hedging, but they are either too mind-bending or too light-minded. We wrote this article to explore the topic in full and in clear words.